Question: We have a 1997 Coachmen Catalina Sport. We lose all power while the air conditioner is on and I use the vacuum cleaner, or a small fan. We have it plugged it into the garage outlet (no extension cord) and it trips the breaker to the house. As we are new owners of an RV I am wondering if we will be able to watch TV, make coffee etc. while the air is on. We do not have an owners manual. Your issue seems to be a power management problem. We suspect that the outlet you plug into is a 15 or 20 amp outlet. The RV’s air conditioner requires a minimum of 15 amps to run; your vacuum cleaner will require at least 6 amps. So you may be drawing more amperage than the house outlet can safely provide and it trips the breaker. If your camper has a 30 amp power cord, try connecting it to a circuit that has that capacity. If you do not have such a circuit available you will have to manage your power consumption while plugged into your garage outlet. In other words – do not use your air conditioner and vacuum cleaner at the same time. 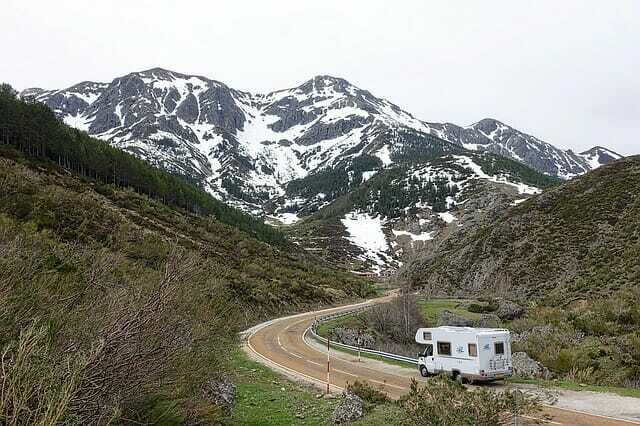 Another option might be to get an electrician to wire a new circuit for your RV. When you are connected to the proper power supply you should be able to use the air conditioner and one high power draw appliance without much of a problem. The TV draws very little power so that will not be an issue. I would be careful about running the coffee maker all the time, because if you plug in another high power appliance like a hairdryer and start it up, you might pop a circuit breaker. Again this goes back to power management. We also suggest that new RVers take advantage of some of the great learning resources about the RV lifestyle, such as RV books and videos. You might also want to contact Coachmen to try to get an owners’ manual and any other specifications they can provide about your model RV.